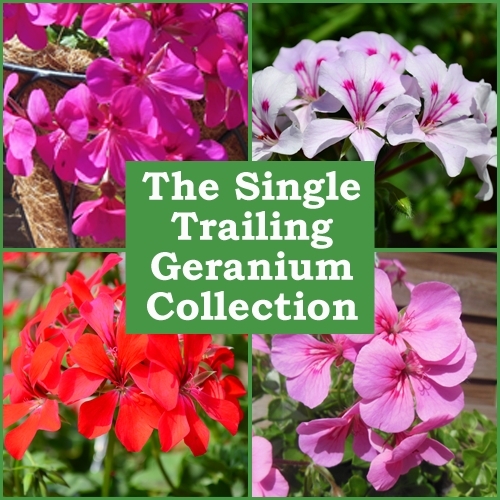 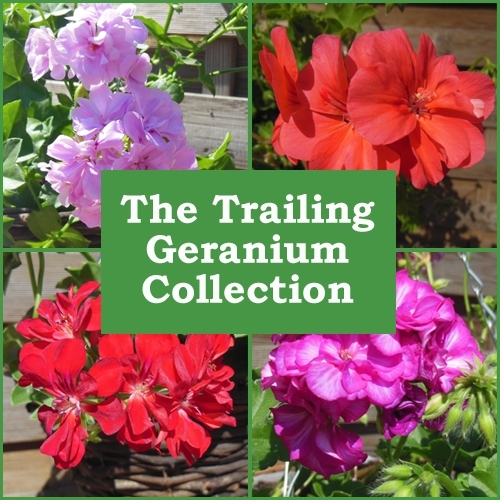 We have a fantastic selction of Geranium collections to choose from. 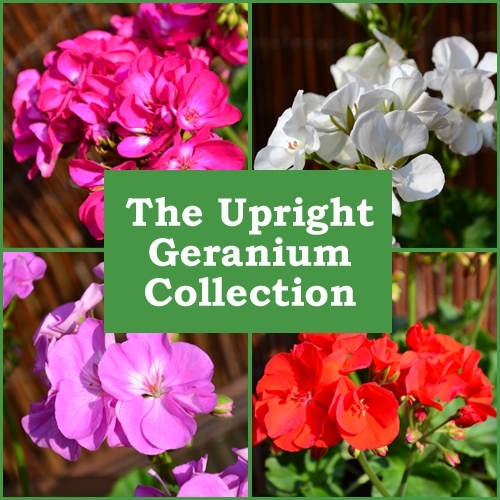 Our collection packs are designed to save you time and money. 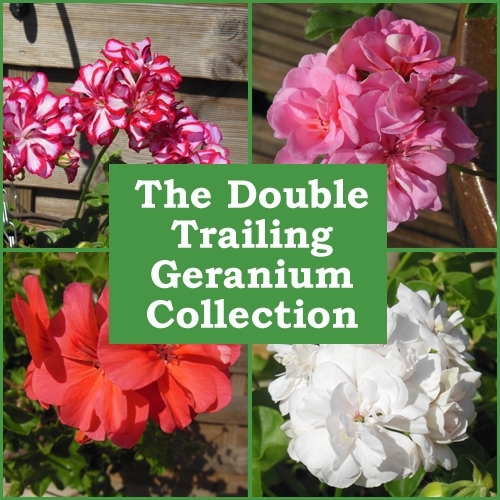 Trailing Geraniums are perfect for planting in hanging baskets, upright Geraniums are ideal for patio containers and garden beds and borders.